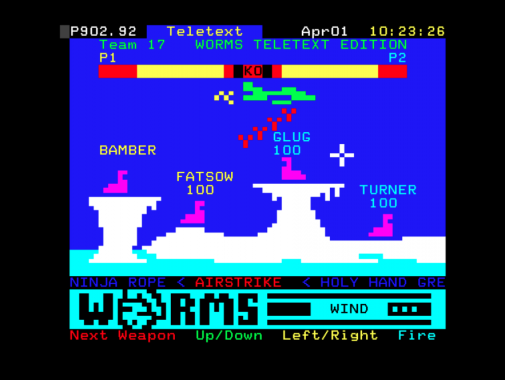 Home > Featured Posts > Do you remember Teletext Worms? 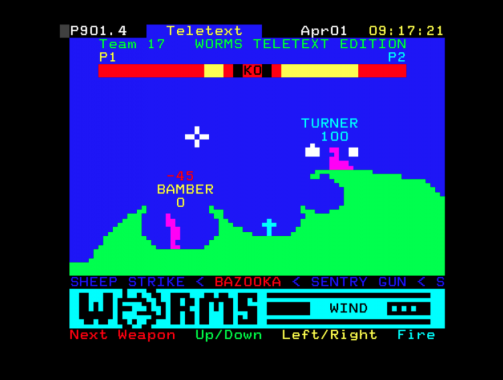 Do you remember Team 17 in early 90s bringing out an actually playable and awesome Worms Teletext? These screens recovered from old VHS tapes discovered in team 17 staff members attic. Teletext signed a deal with Team17 to Convert some of their games starting with worms. 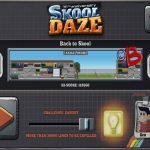 I personally enjoyed this version better than the PC version it played so well. 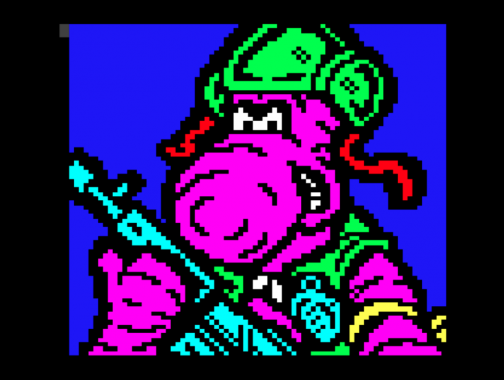 Rumour has it that Team 17 trying to resurrect the Teletext platform to launch there back catalog of games I cant wait to see tele text Alien Breed and Project X.